IRONMAN, a Wanda Sports Holdings Company is excited to announce a partnership with Facebook for unprecedented live coverage of the 2018 IRONMAN® season. 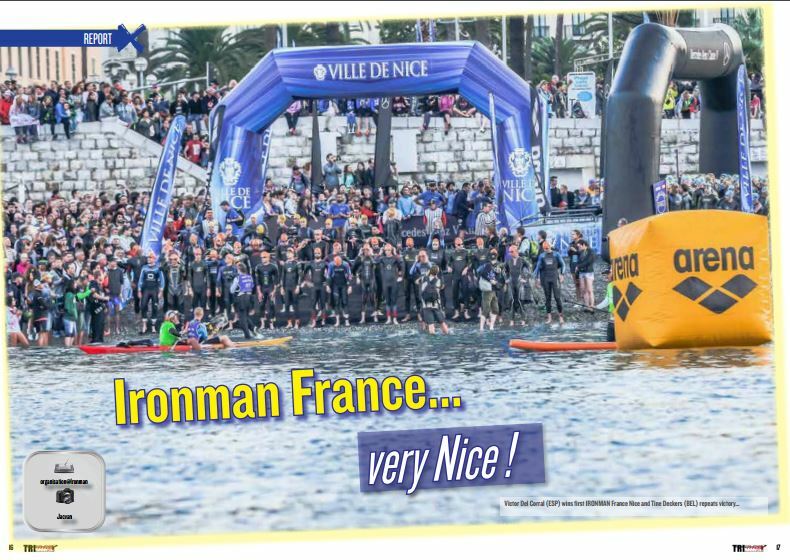 Available globally to fans on Facebook, the coverage debuts on Sunday, June 24 at IRONMAN France and spans a total of 16 races across 3 continents. This includes extensive coverage of the 2018 IRONMAN World Championship, which will also be available on NBC Sports for fans in the United States. In addition to the live race coverage, a 20-episode live weekly show titled “IRONMAN: 40 Years of Dreams,” which celebrates IRONMAN’s 40th Anniversary, will debut on Facebook Watch July 5, 2018 and run through November 15, 2018. 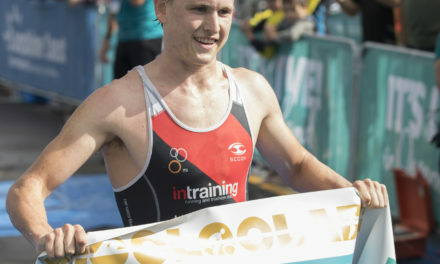 IRONMAN will uniquely produce its live coverage for a social audience on Facebook, incorporating viewer interaction through real-time polls, fan engagement and discussion, and user generated content from spectators on the course. 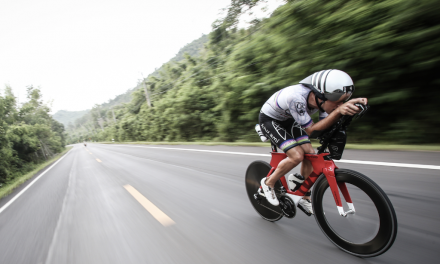 The live events will be hosted by IRONMAN World Champion and IRONMAN Hall of Famer Greg Welch, three-time IRONMAN Champion Michael Lovato, and three-time IRONMAN champion Dede Griesbauer. 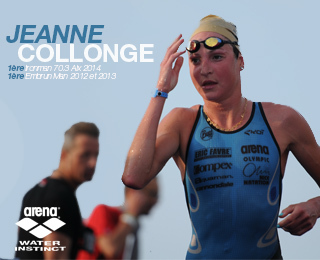 The live race broadcasts will showcase the epic battles of professional athletes through the scenic swim, bike and run courses of the 2018 season. Ann Wessling and Michael Lovato will host the live weekly show and provide a comprehensive and interactive round-up of the previous week’s races, as well as deliver race previews and news around the season. Eight-time IRONMAN World Champion and IRONMAN Hall of Famer Paula Newby Fraser will provide her unique perspective on the quest to qualify for the 2018 IRONMAN World Championship. 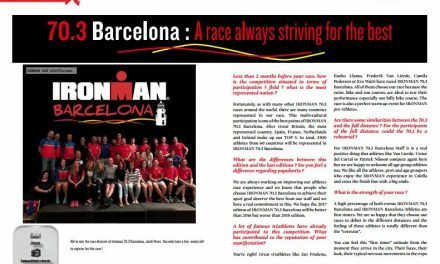 Viewers can expect racing and training tips from IRONMAN Master Coaches and legends, while also being able to interact with the show’s hosts through polls, user generated content, and much more. Live race coverage of the following events as well as live weekly episodes and a range of on-demand programming will be available in the United States on Facebook Watch and globally via the IRONMAN now Facebook Page – www.facebook.com/IRONMANnow.